In our modern era, more and more people are getting into green. It’s a positive revolution that’s happening all over the world. Awareness around restoring the health of our environment is rapidly spreading and people are taking devoted action toward more sustainable solutions. Where does JAG Construction fit into this picture? As a company, we are committed to a sustainable lifestyle and environmental conservation, so we’ve made it our mission to weave this value into the fabric of our home-building. This commitment is not an addition to our model, but actually the foundation of our building process. 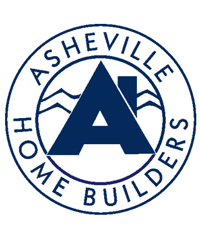 We are proud to say that we are an Asheville green-builder and that our homes are certified through Green Built North Carolina. What does this mean? 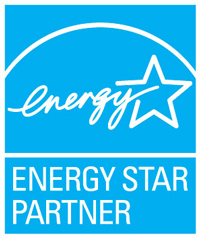 It means that our homes are carefully crafted to increase building efficiency through reduced resource use. 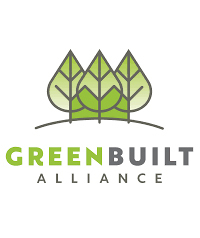 According to the Green Built Alliance, green building will “improve air and water quality, reduce waste streams, and conserve and restore natural resources.” Our structures have low impact on the planet and provide significantly lower bills for homeowners. Every step of our building process, from beginning to end, puts efficiency and sustainability at the top of the list, along with client satisfaction and high-quality design. We source our building materials as well as harvest and process the majority of our own lumber right here in Asheville, North Carolina. We also use upcycled materials such as doors and windows as much as possible. 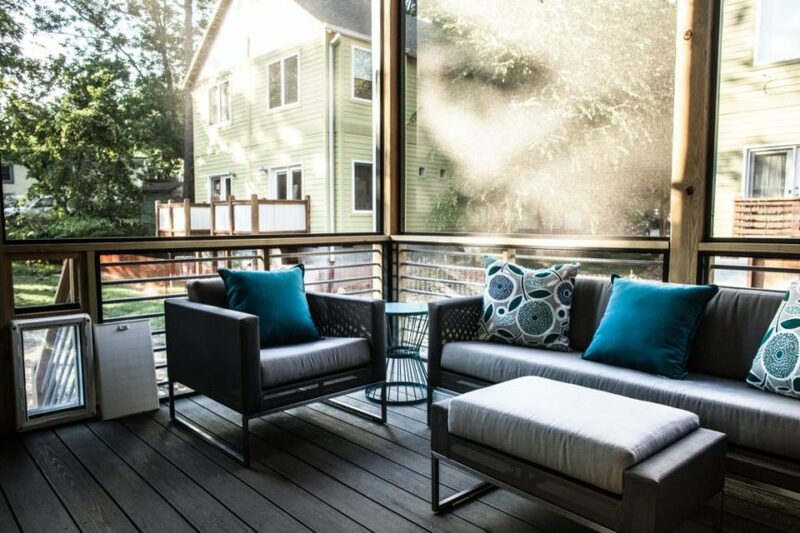 By carefully choosing our building materials, crafting our homes within Green Built guidelines, and working alongside clients who value the health of our planet, we curate homes that exhibit unique craftsmanship, high-quality and refined design, and a truly sustainable framework. That is what Green means for JAG Construction.